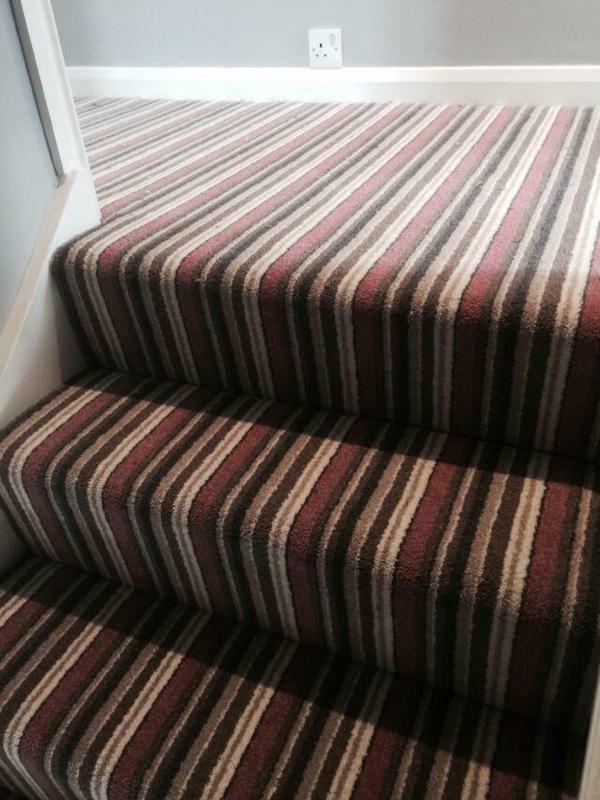 Carpet Fitters in Brentwood, CM15 9RJ. Covering Essex and surrounding area. 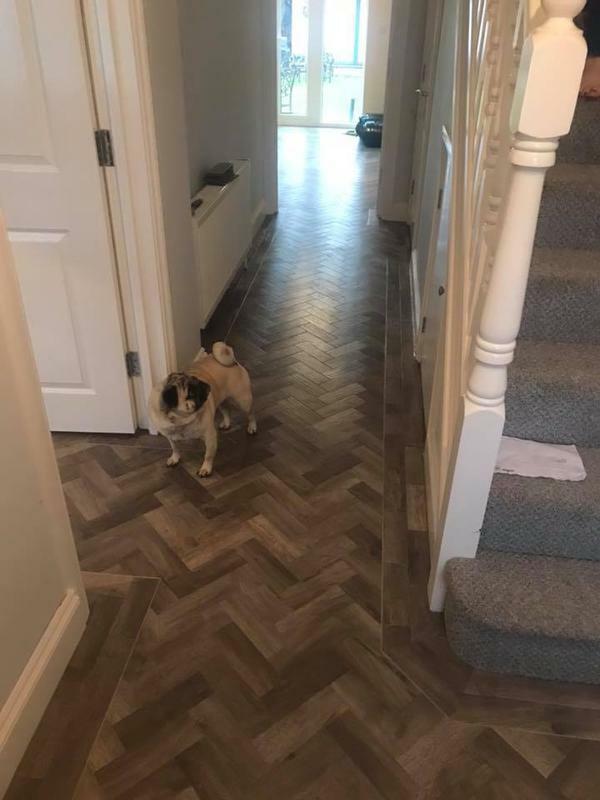 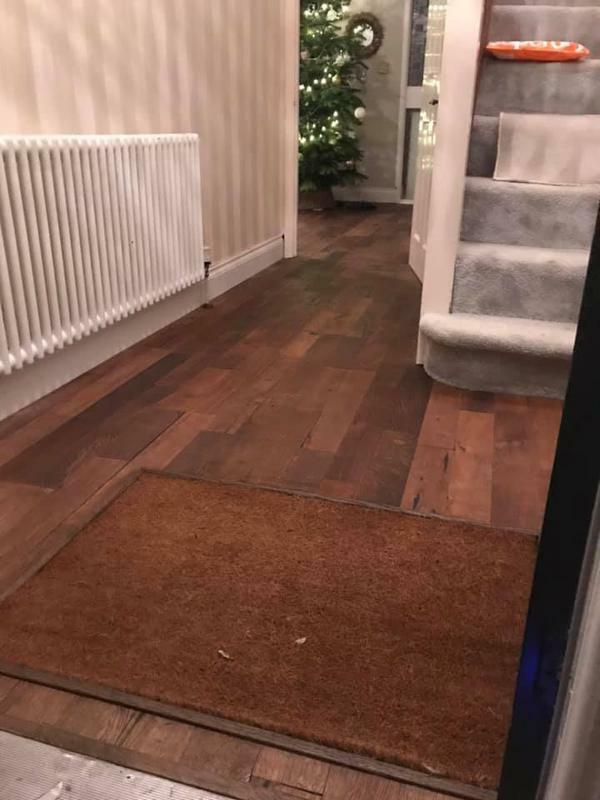 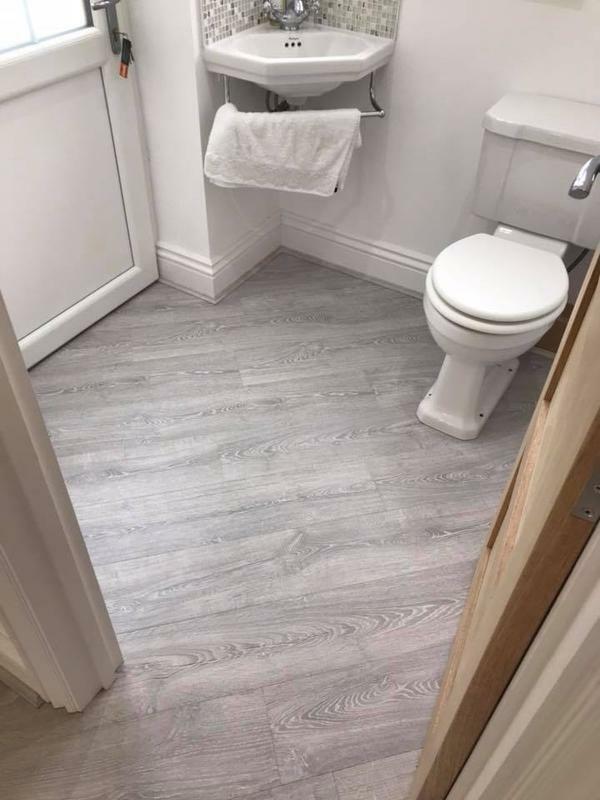 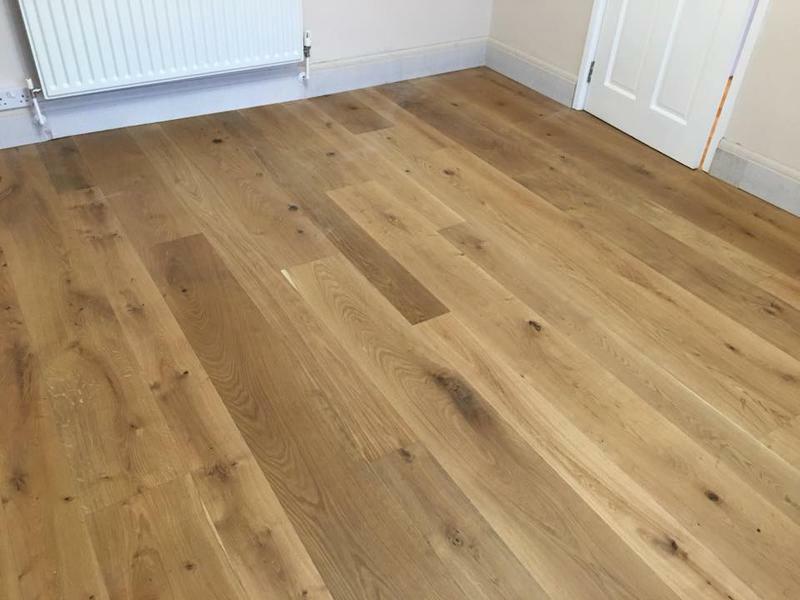 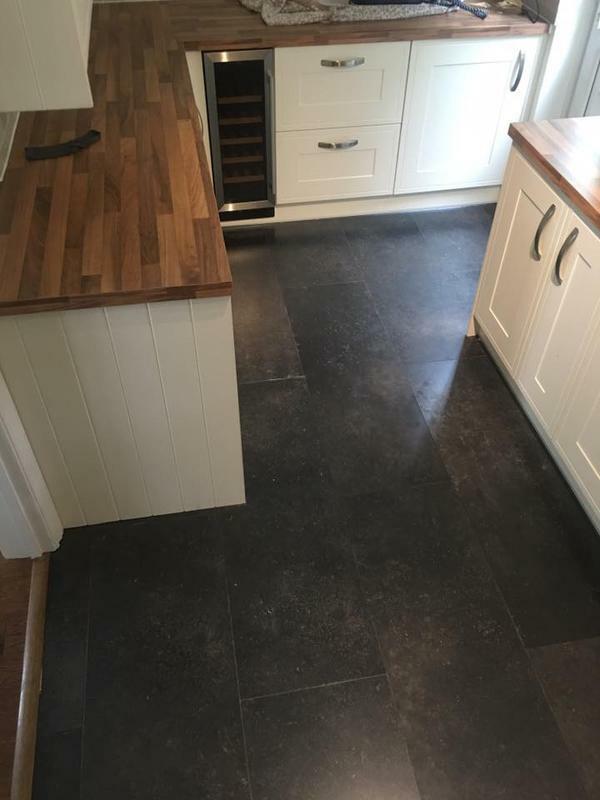 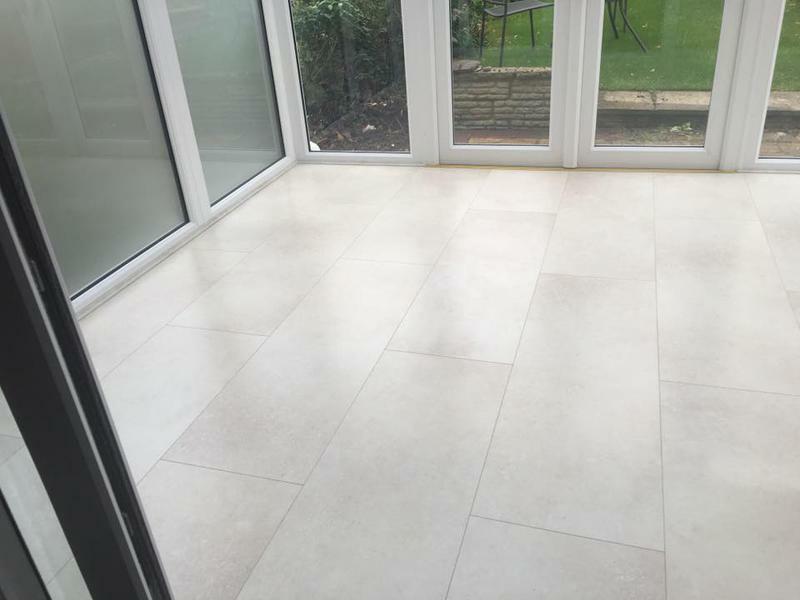 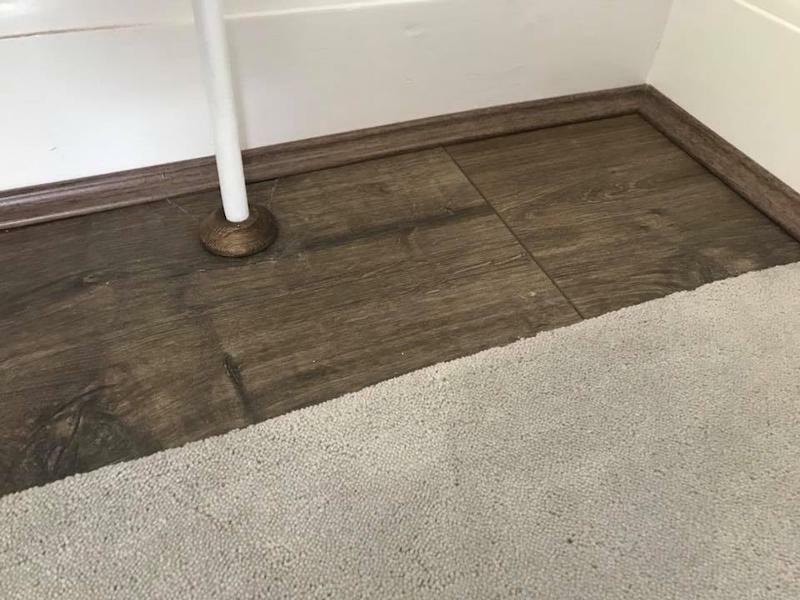 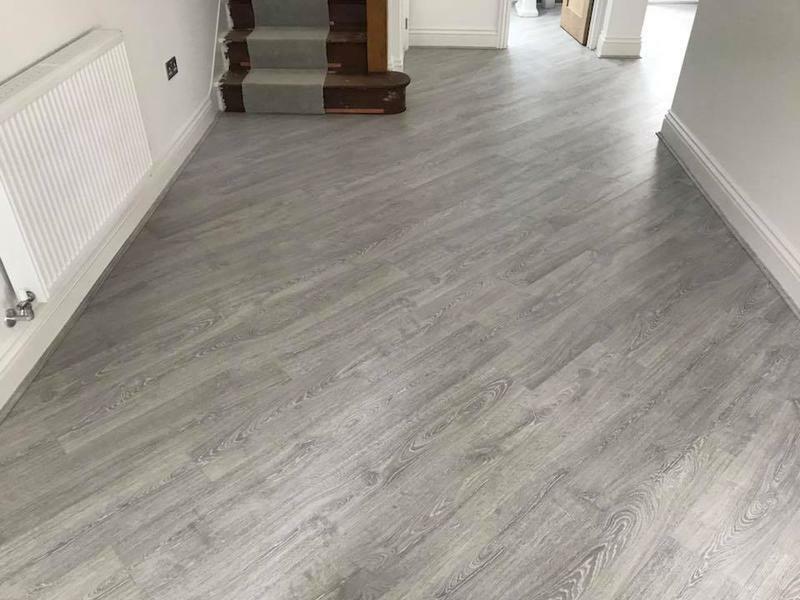 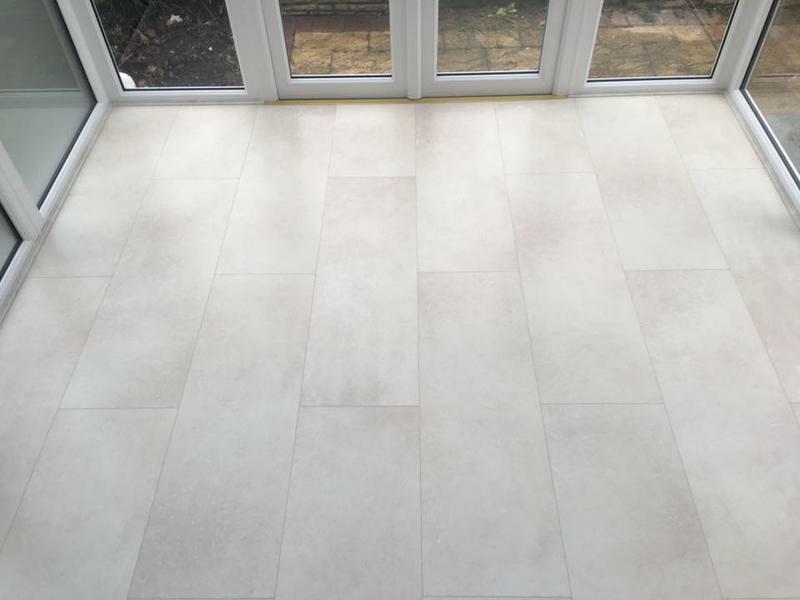 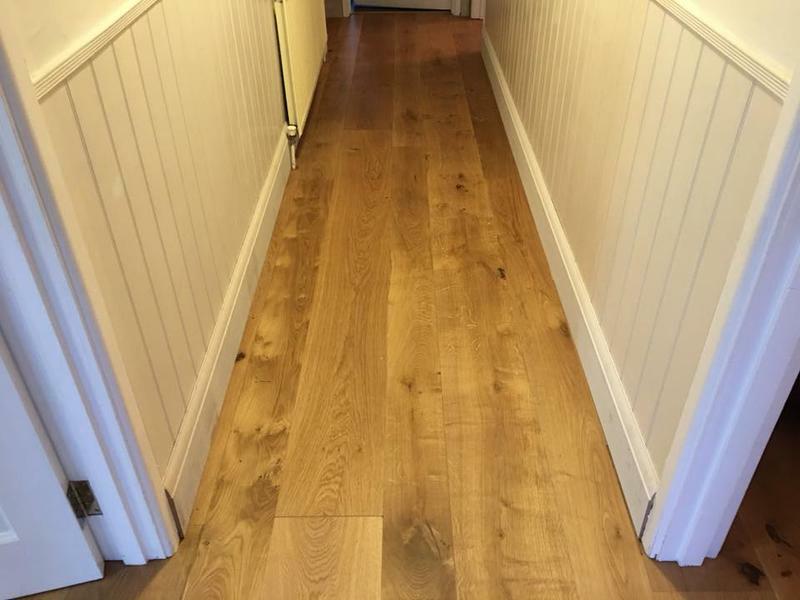 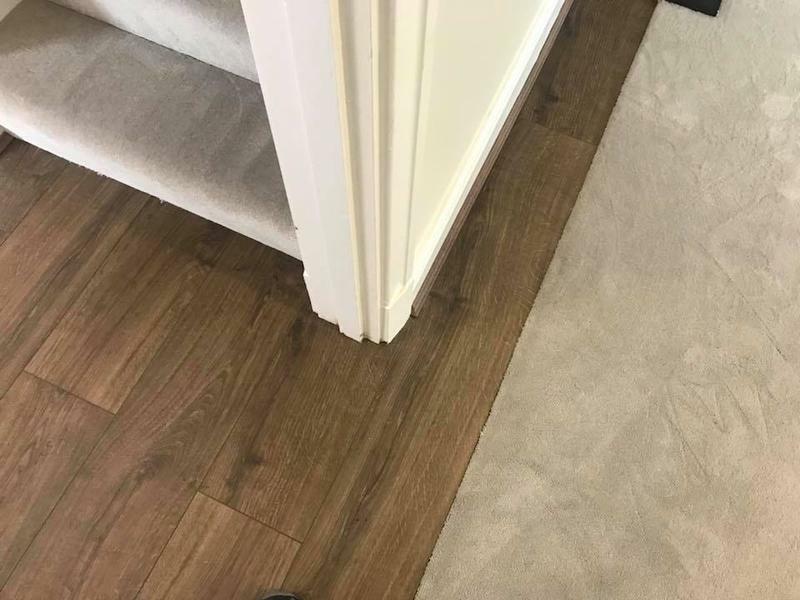 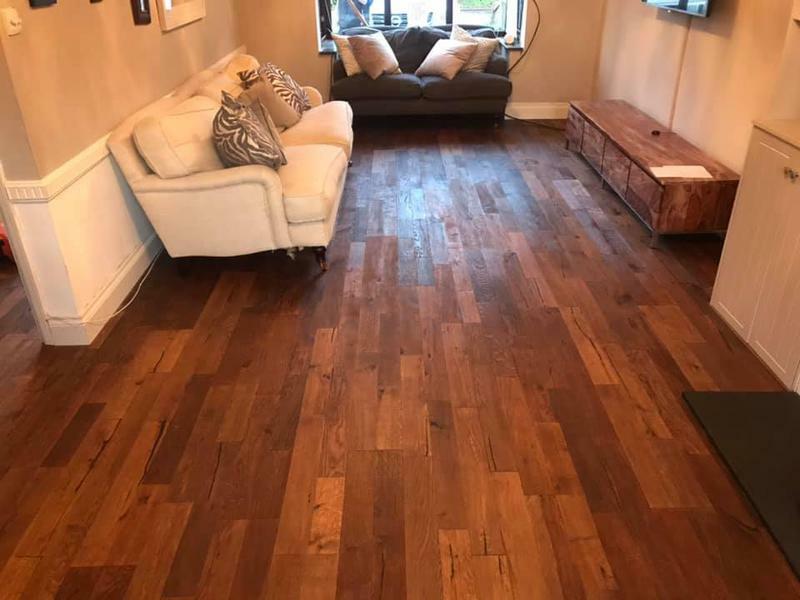 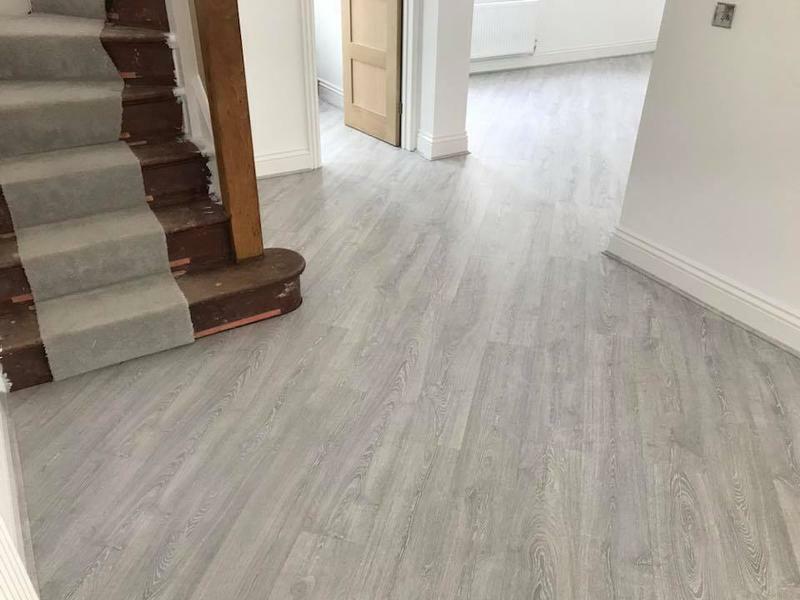 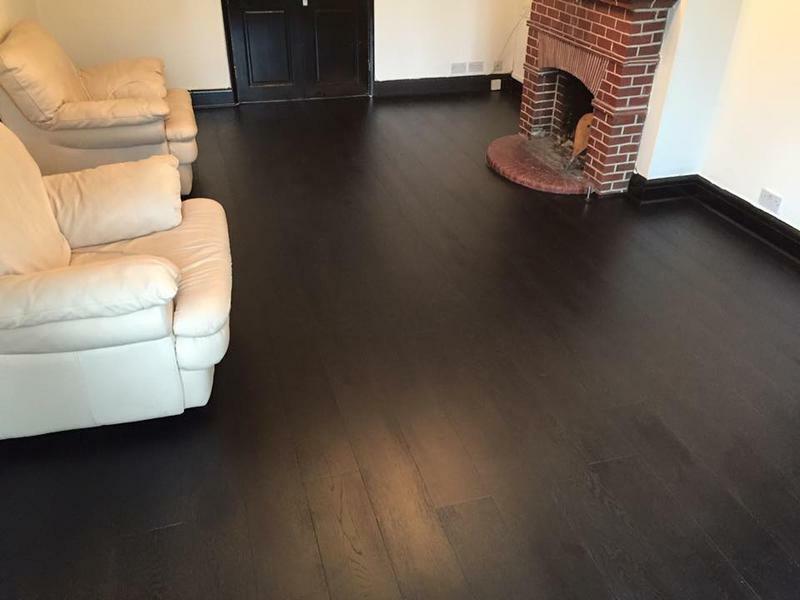 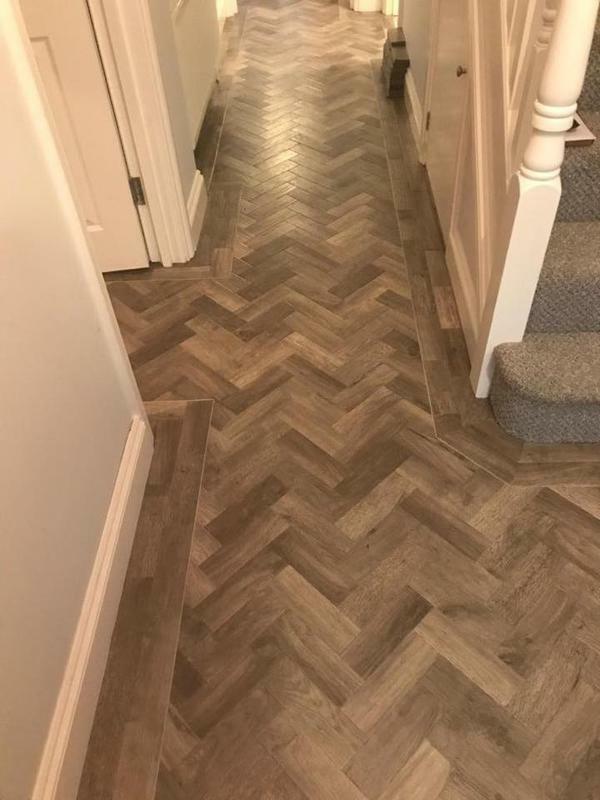 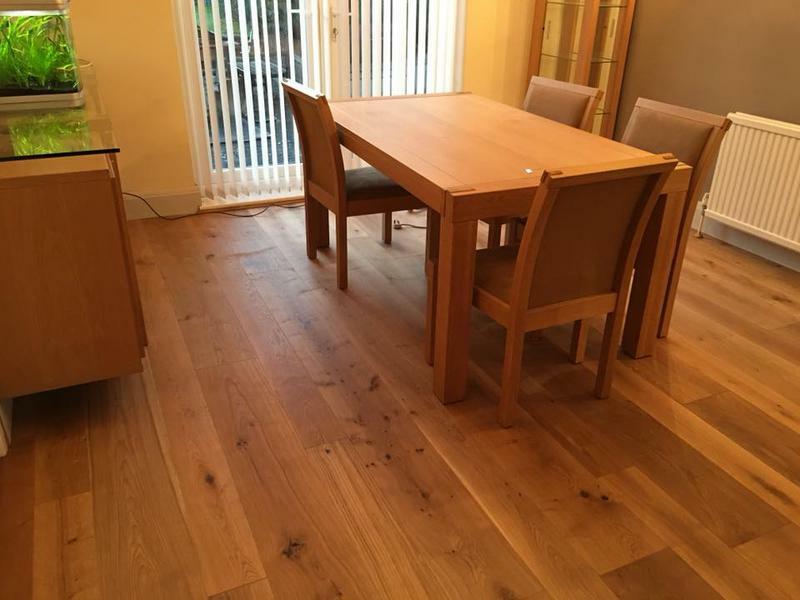 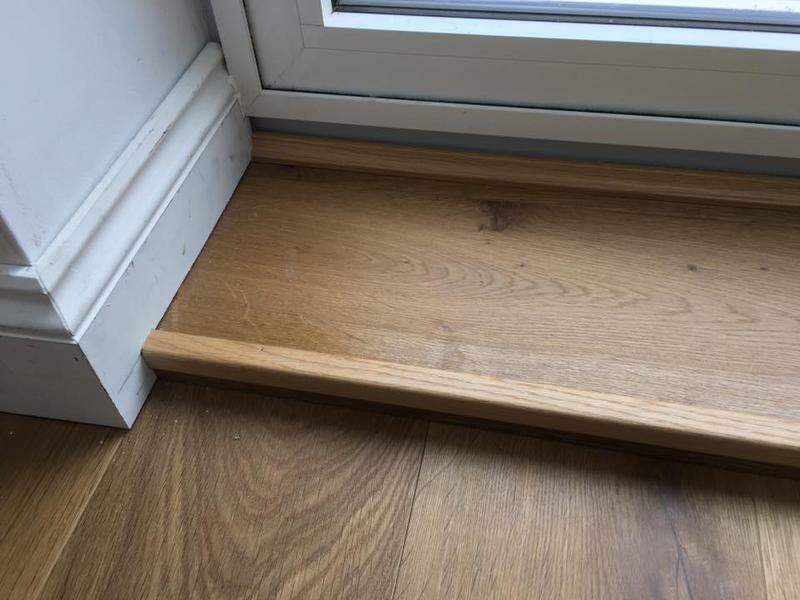 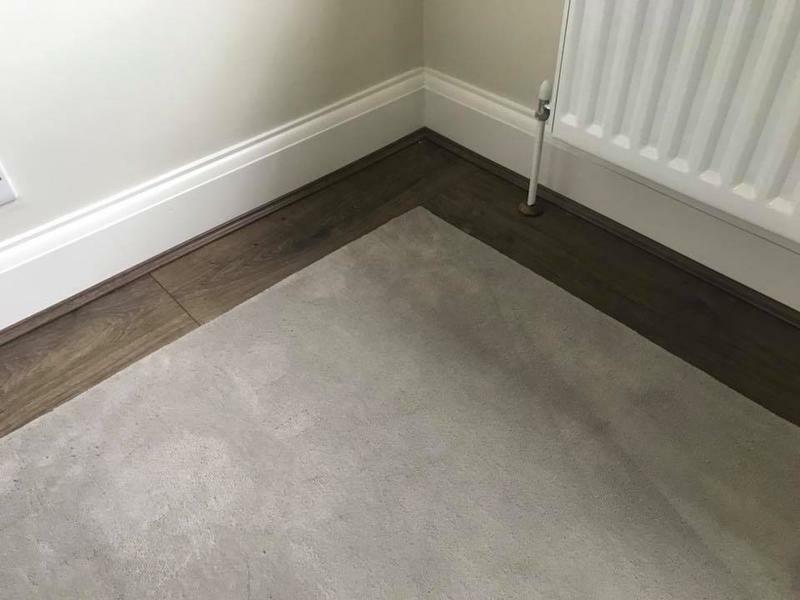 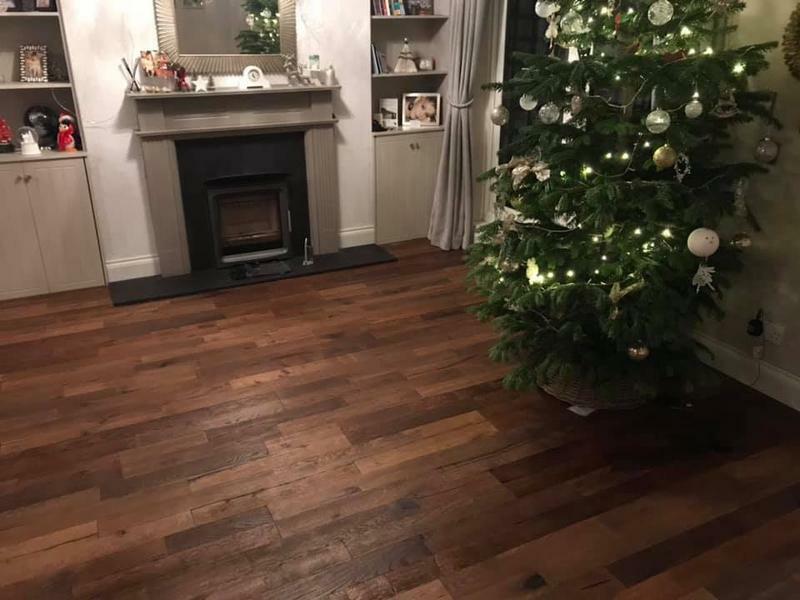 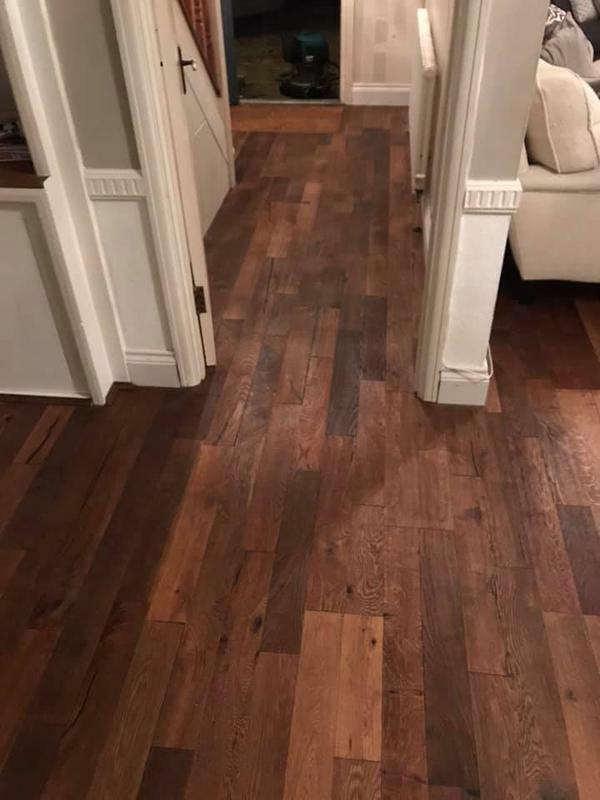 Floorcraft Essex are a family run business and is a well established, trustworthy, reliable and professional company based in Brentwood, covering all of Essex and surrounding areas. 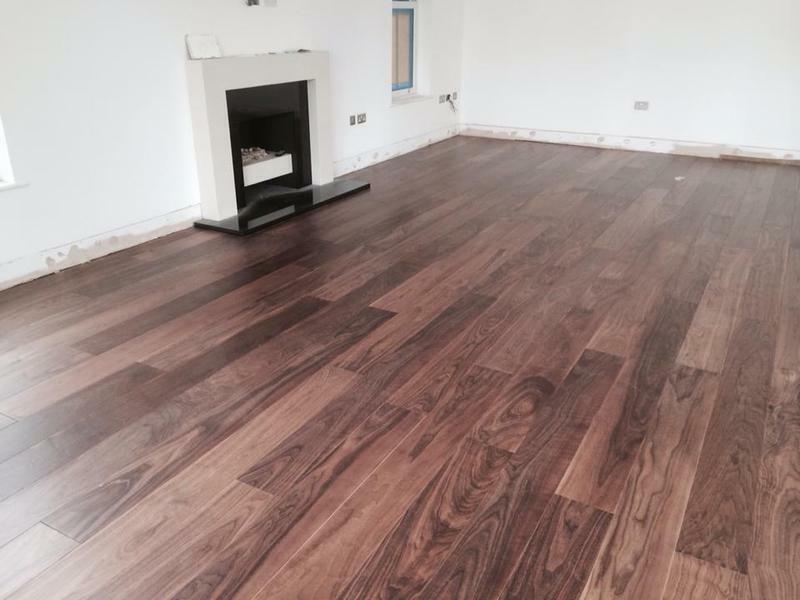 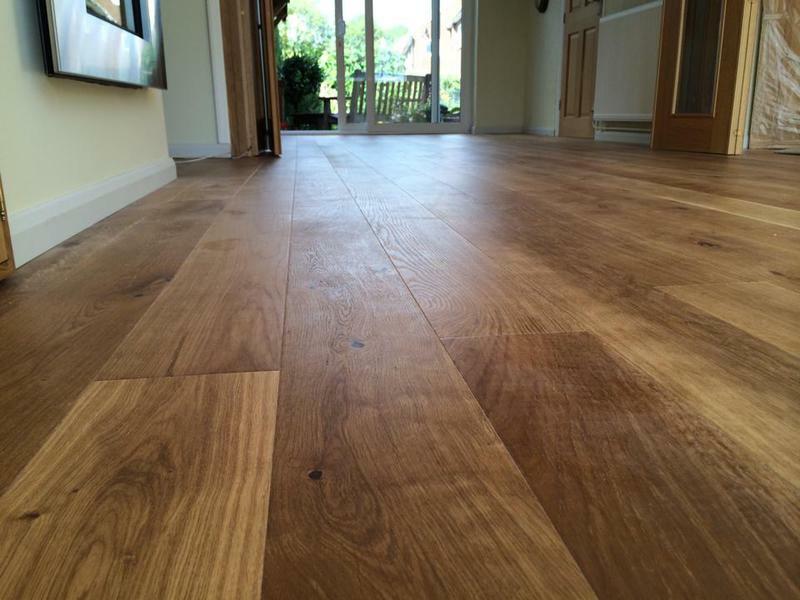 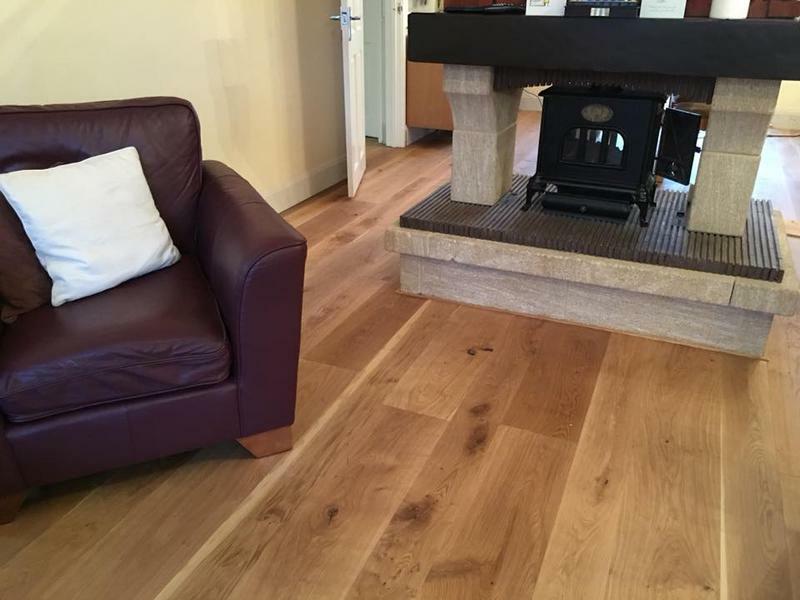 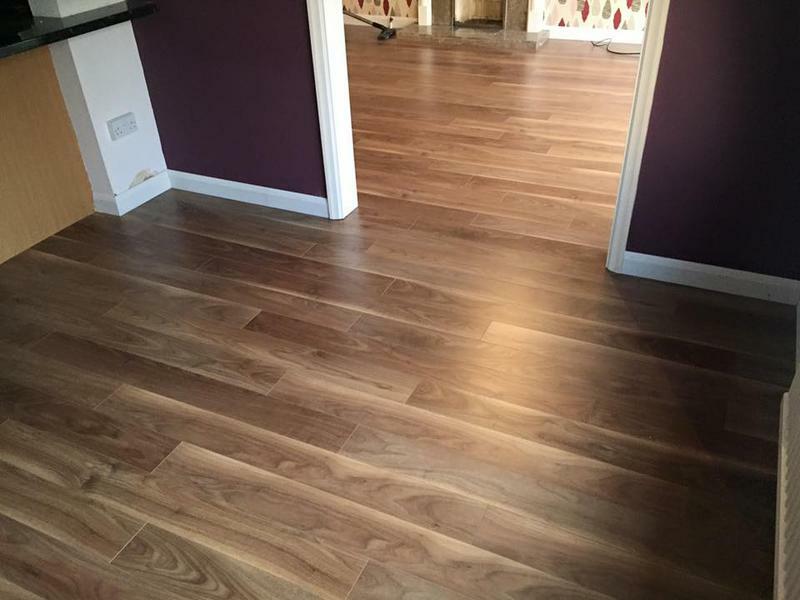 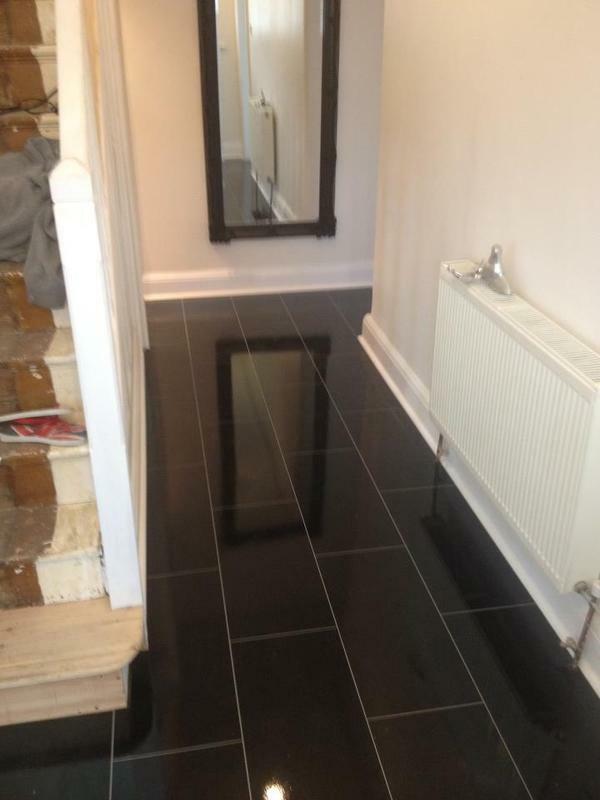 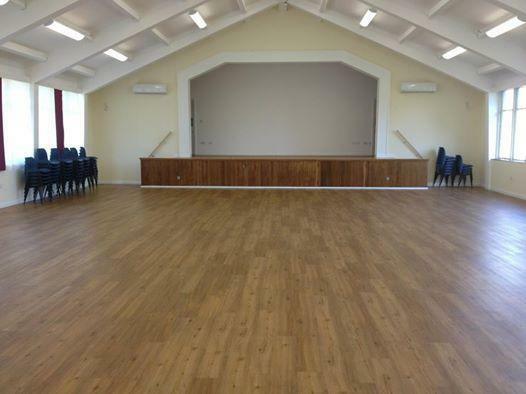 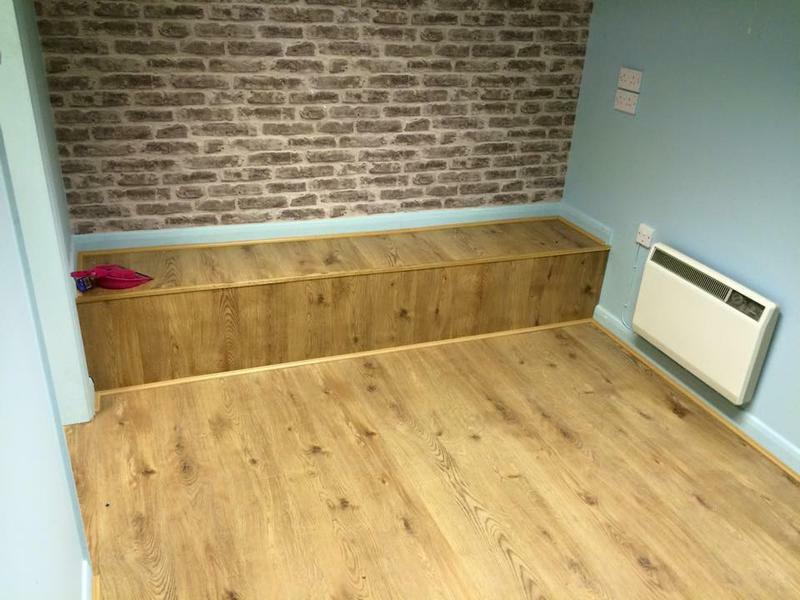 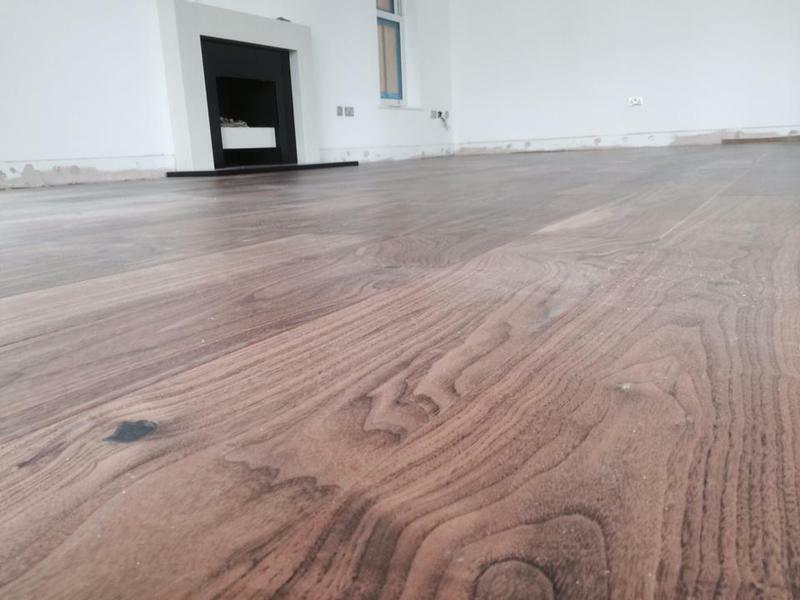 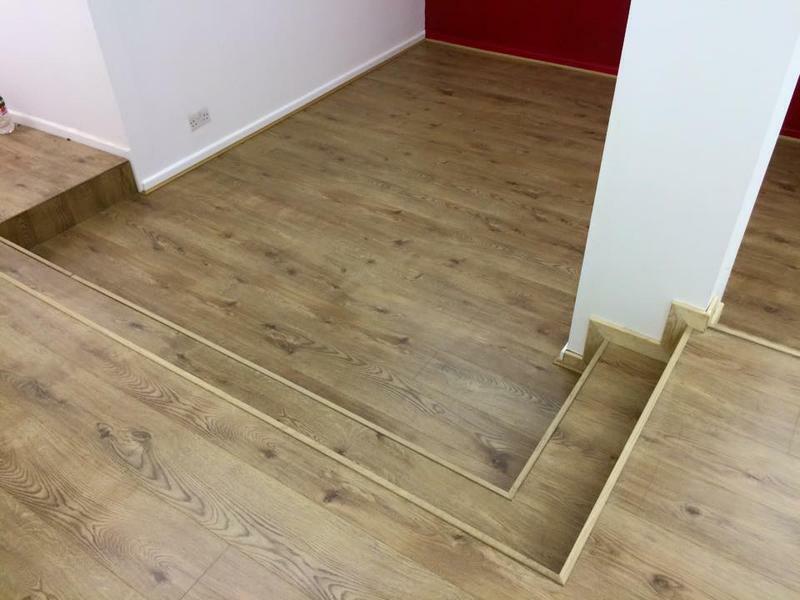 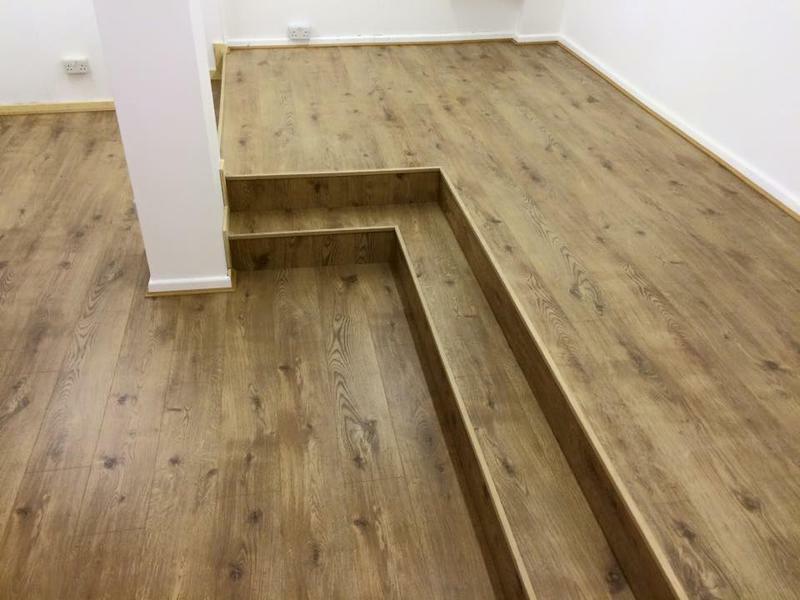 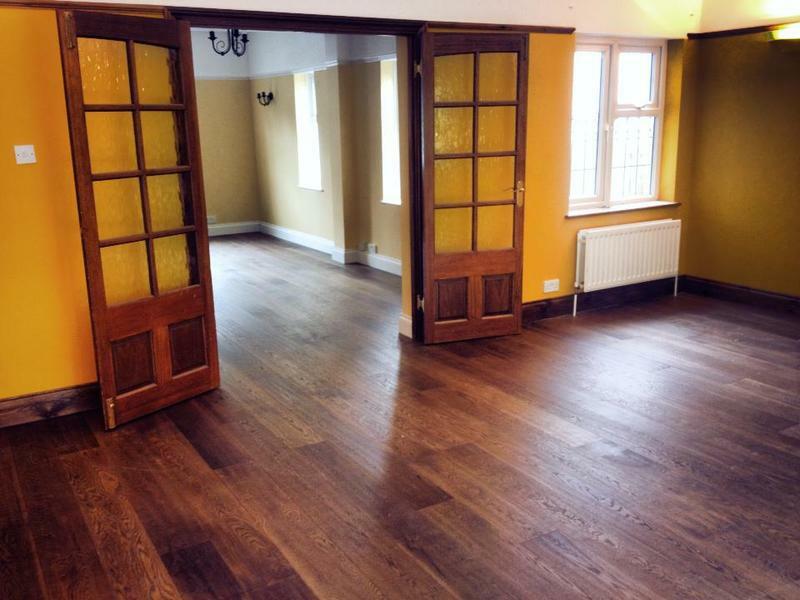 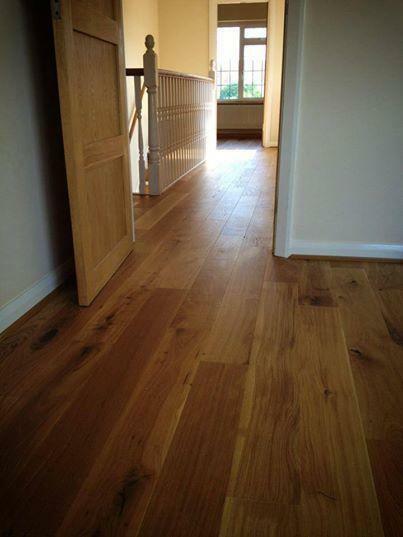 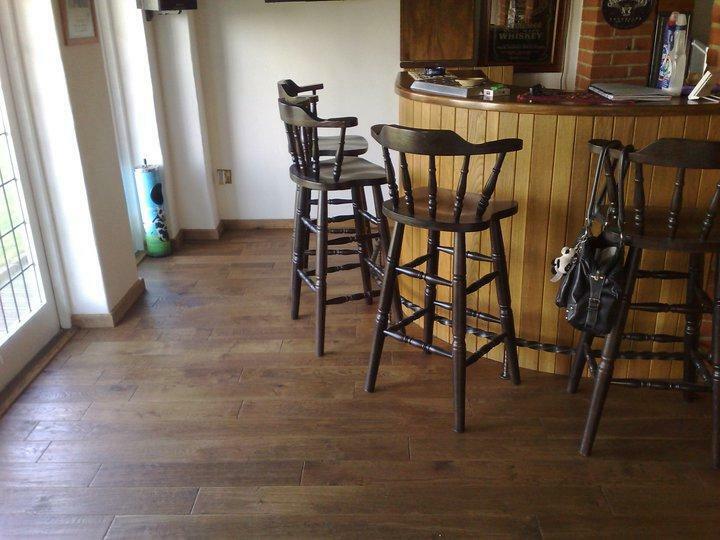 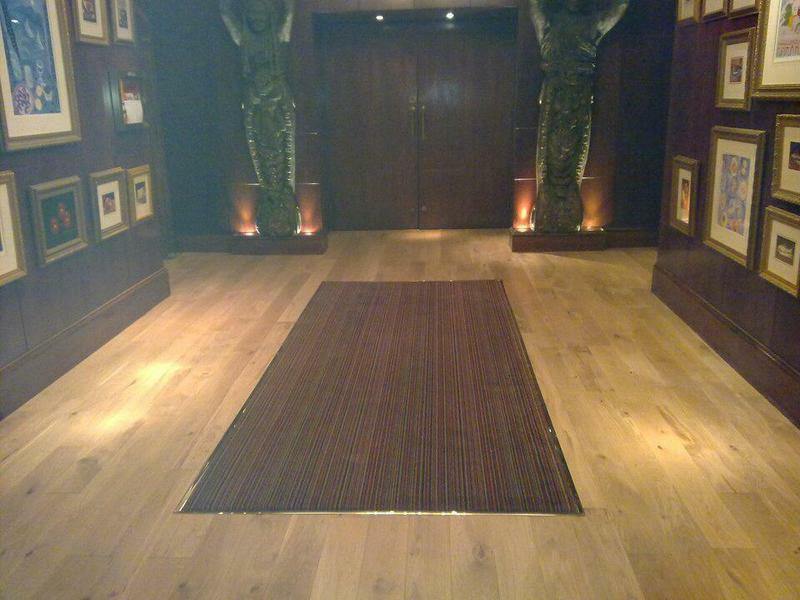 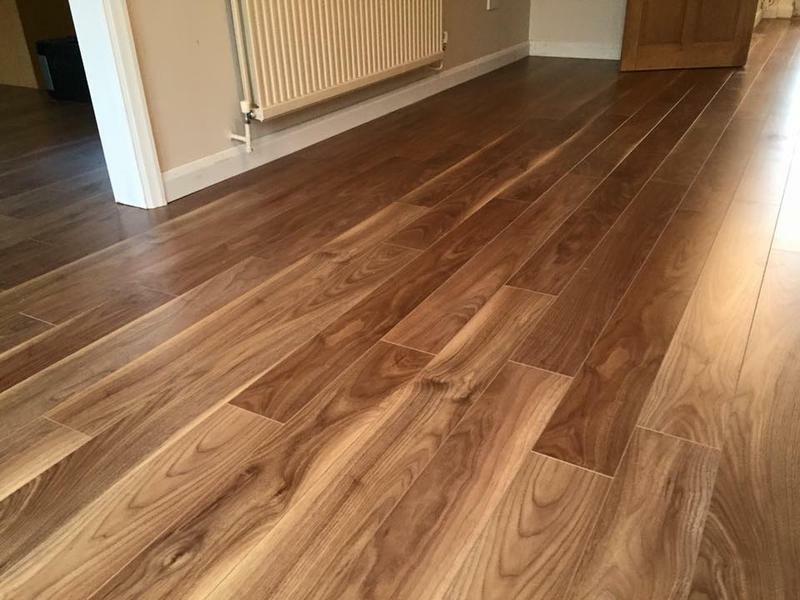 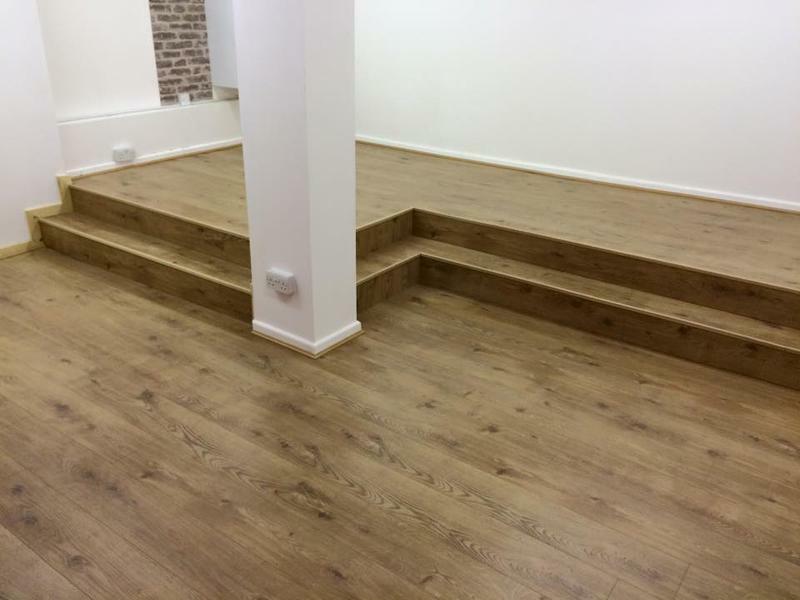 Floorcraft Essex specialise in all types of flooring, supplying and fitting both domestic and commercial flooring. 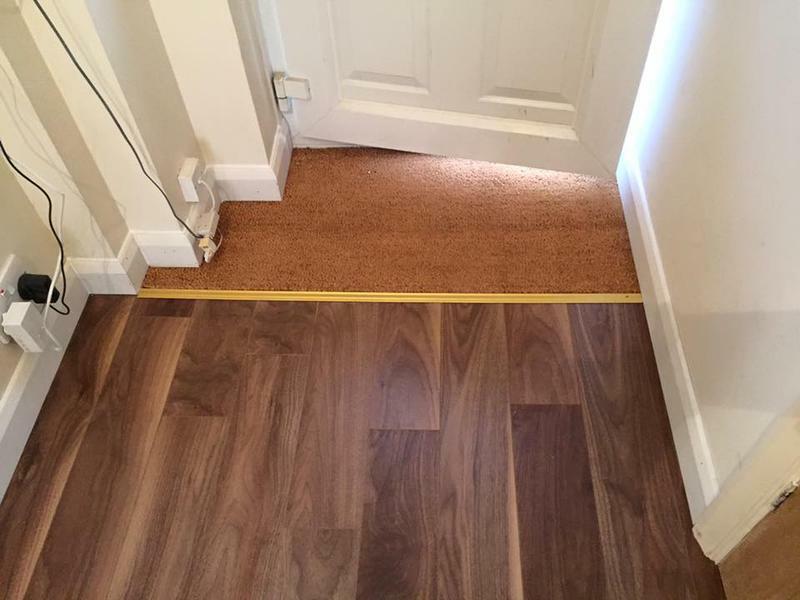 We will bring samples to your door and provide a no obligation quotation with in 24 hours. 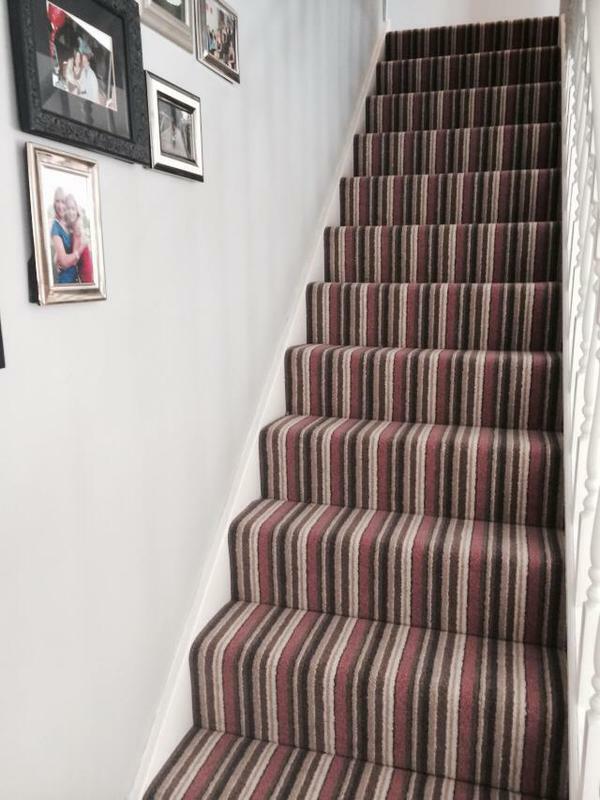 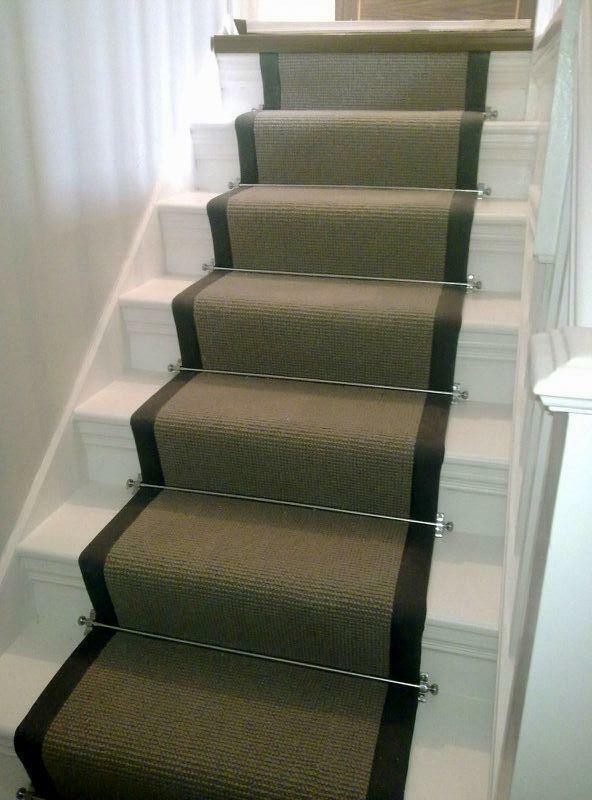 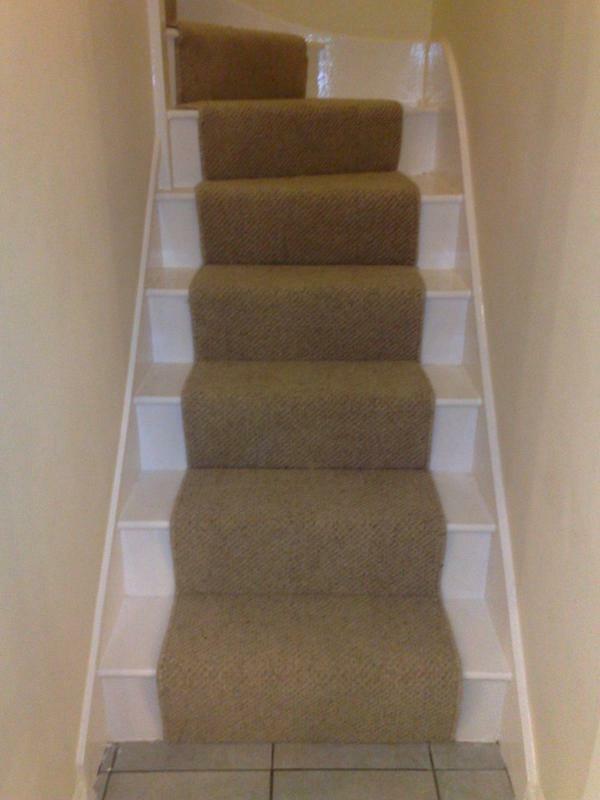 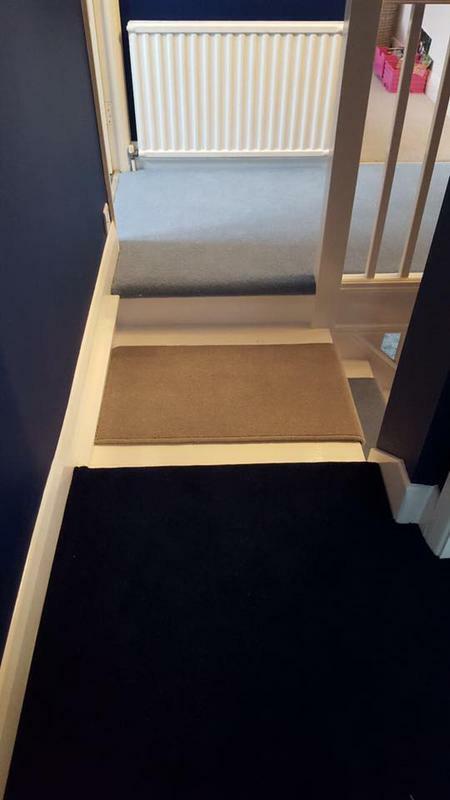 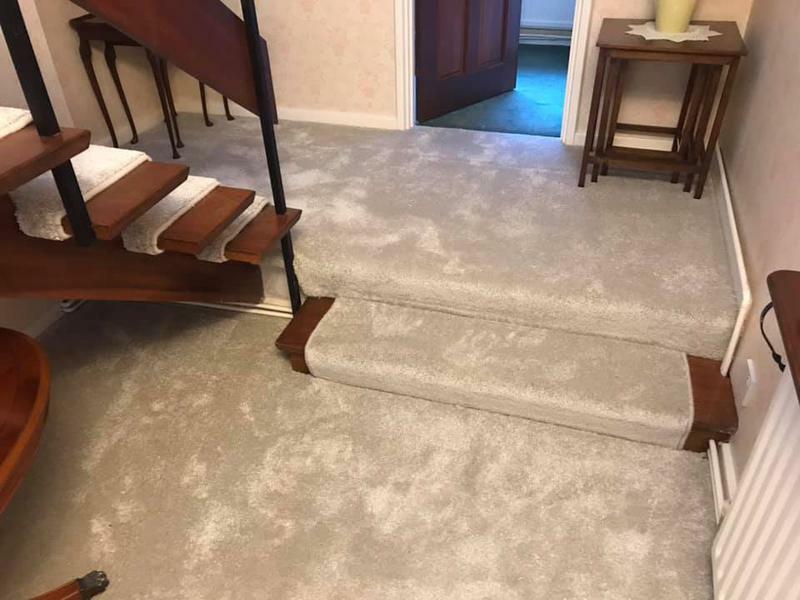 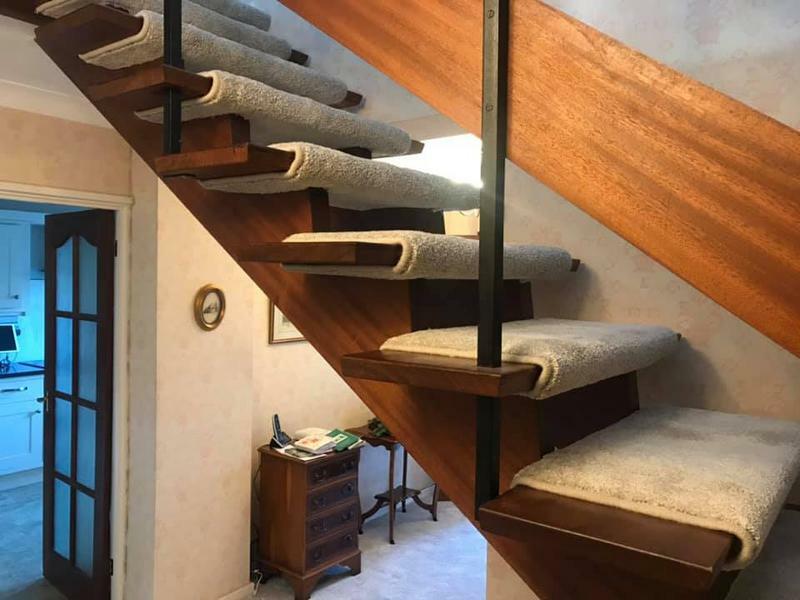 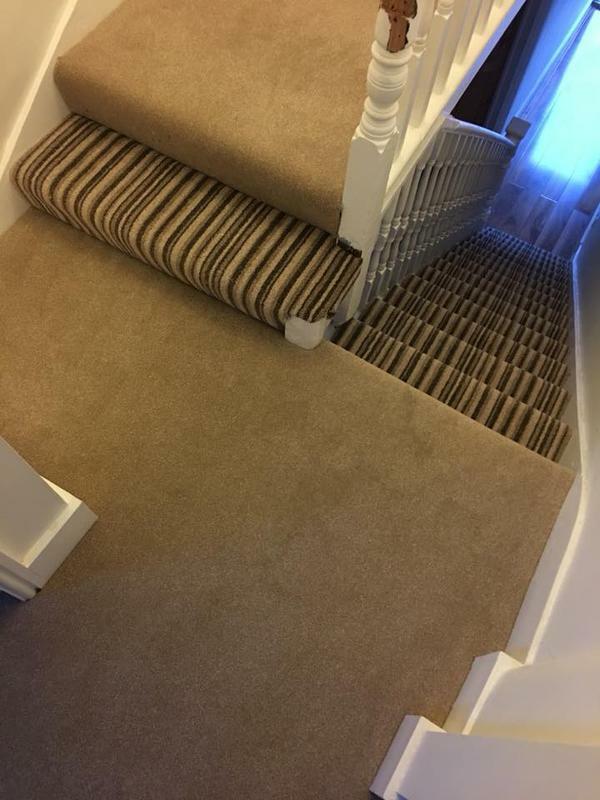 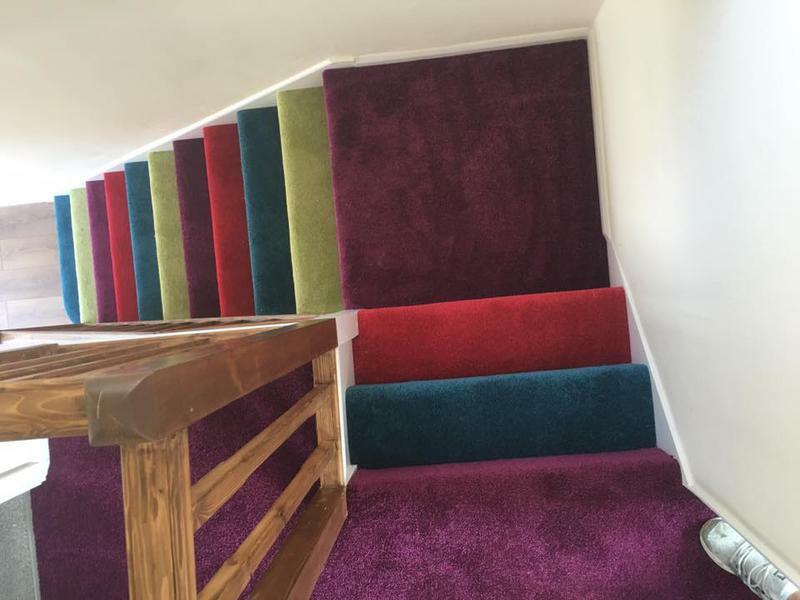 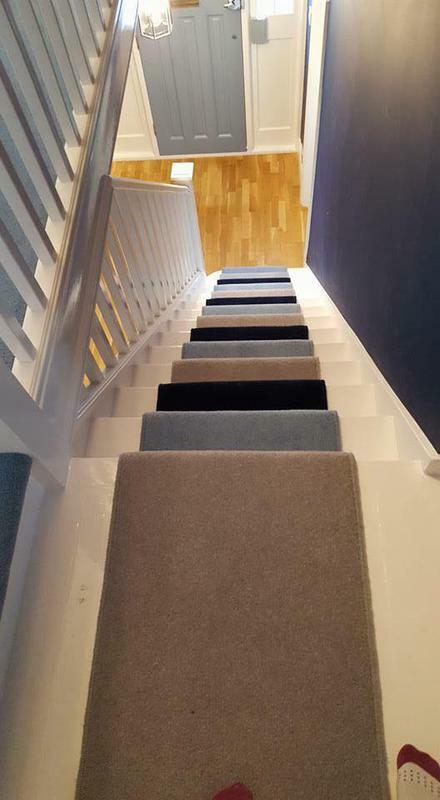 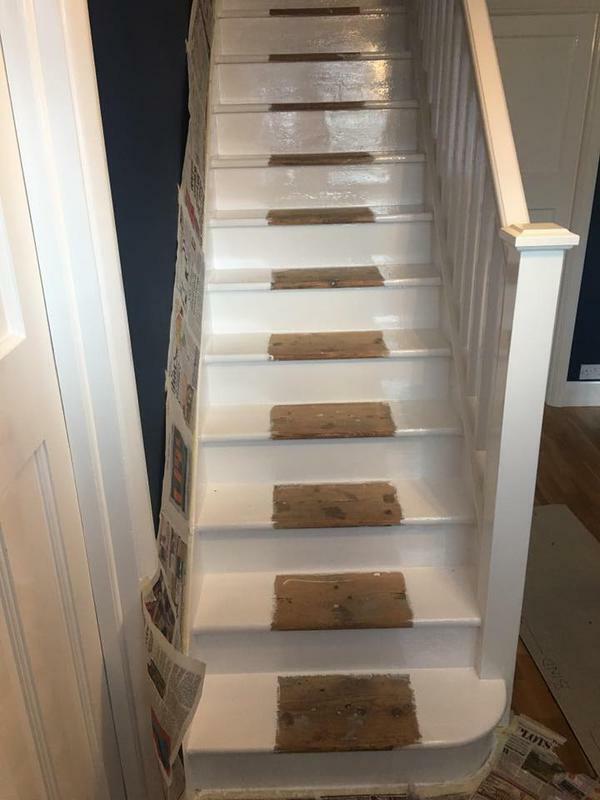 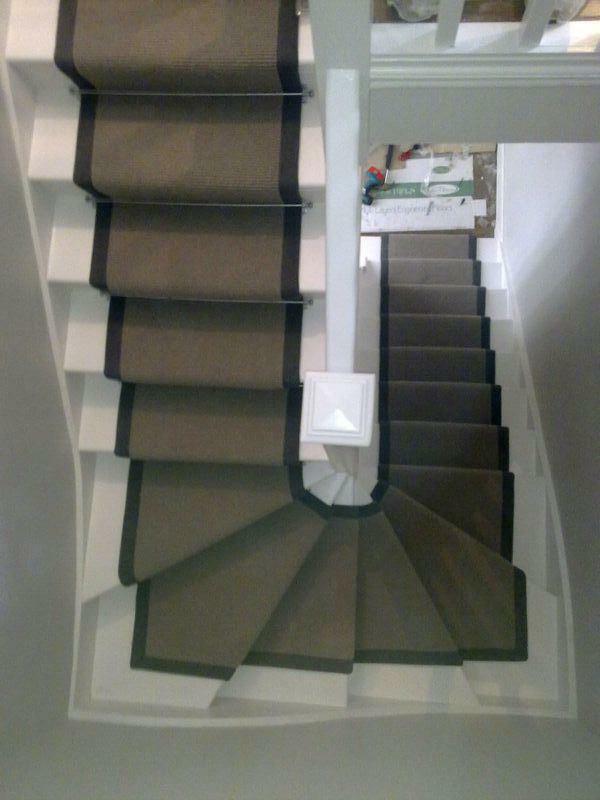 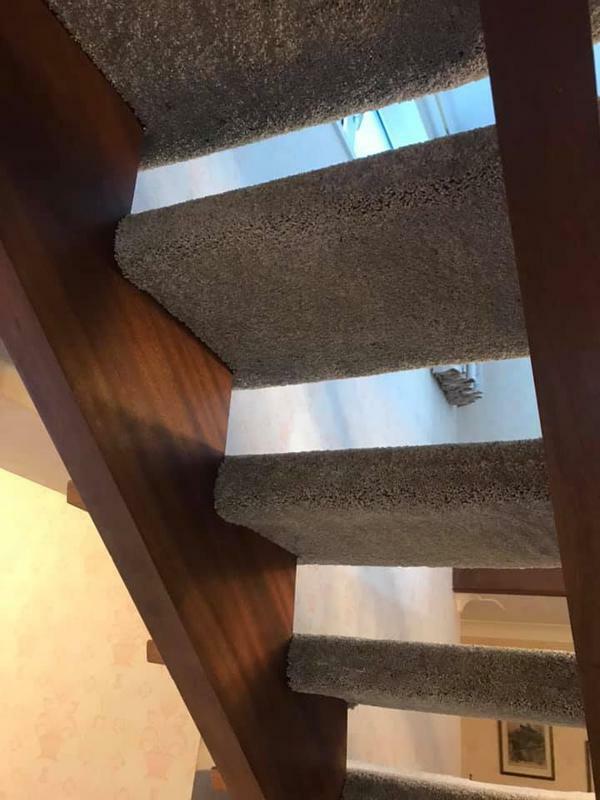 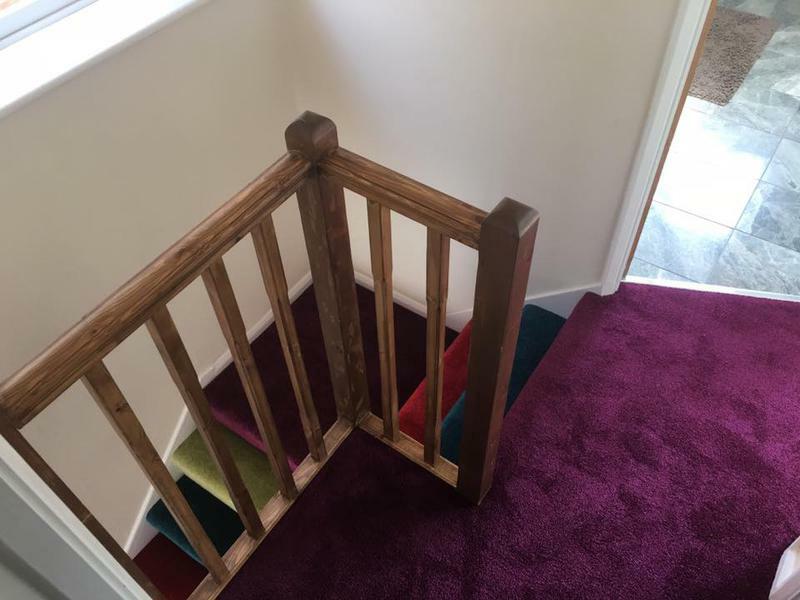 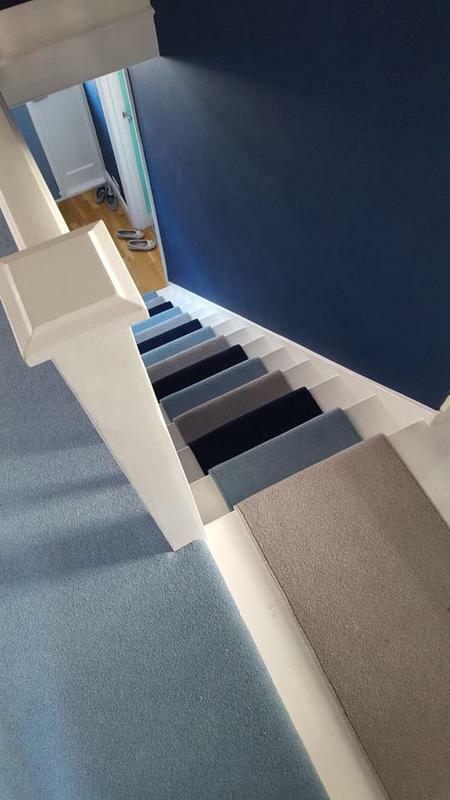 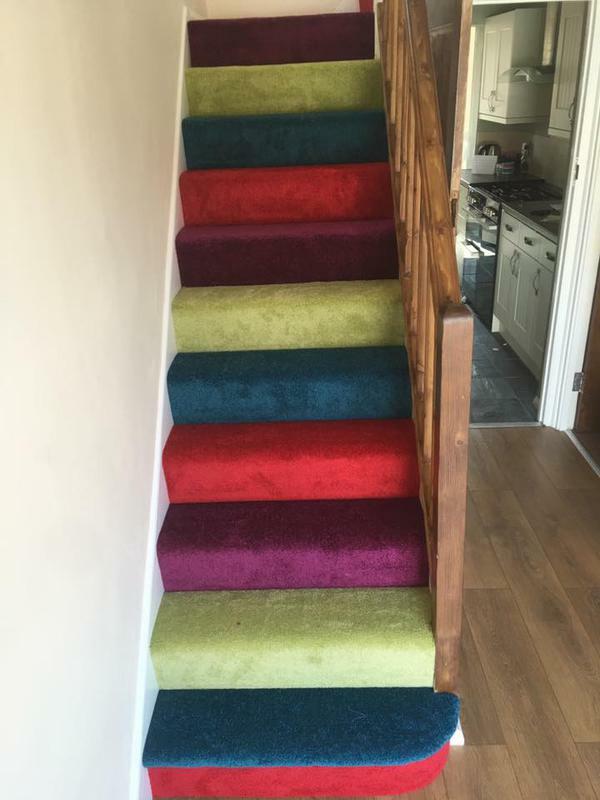 "Excellent job done of fitting hall and stairs carpet. 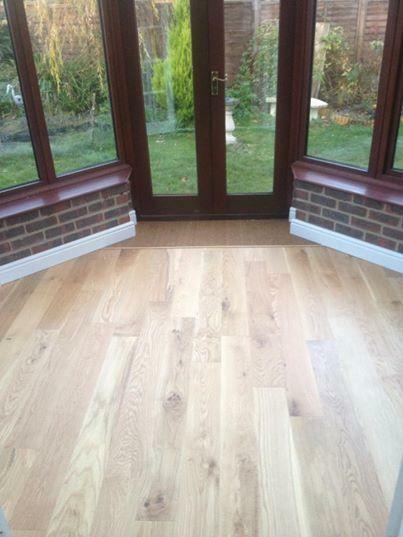 Would definitely recommend and use again"
"Excellent service, knowledge and workmanship." 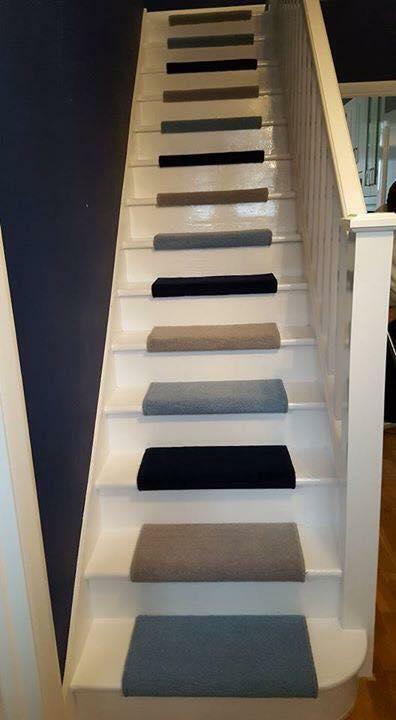 "Attention to detail is very good. 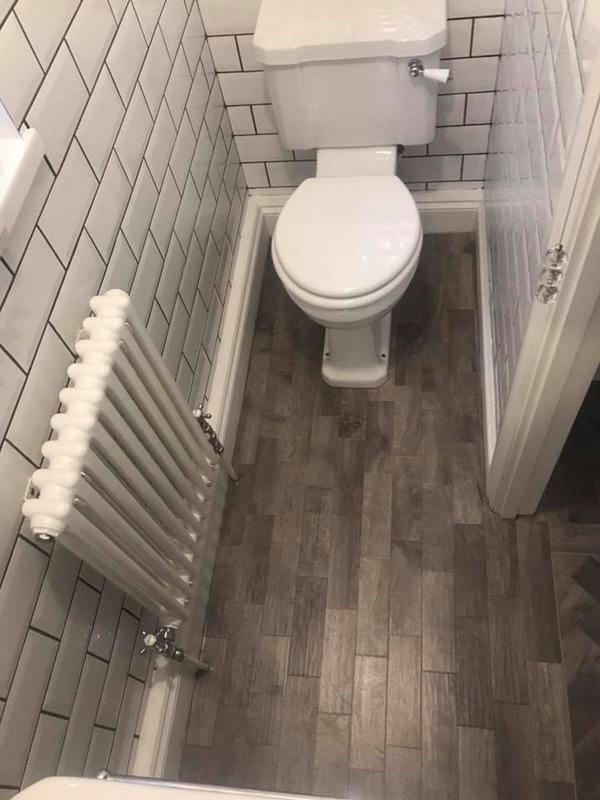 Very professional and thorough. 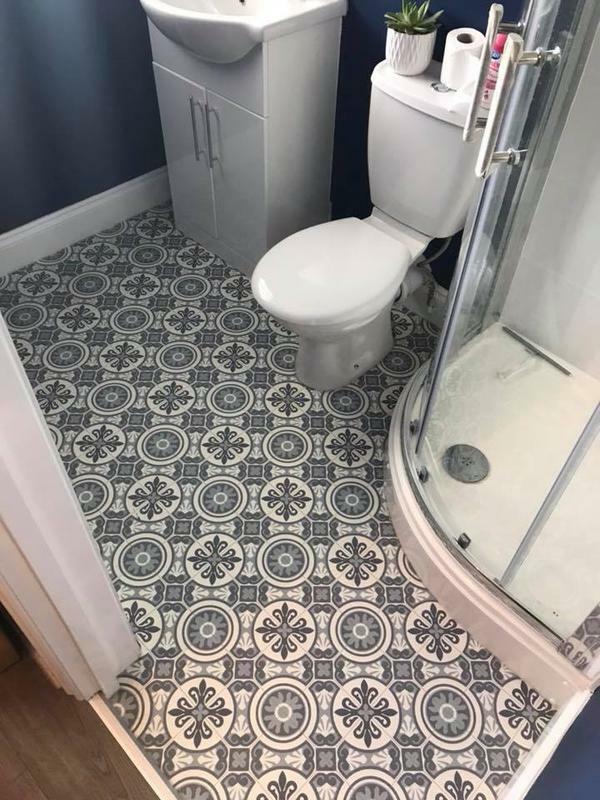 Showed the personal touch. 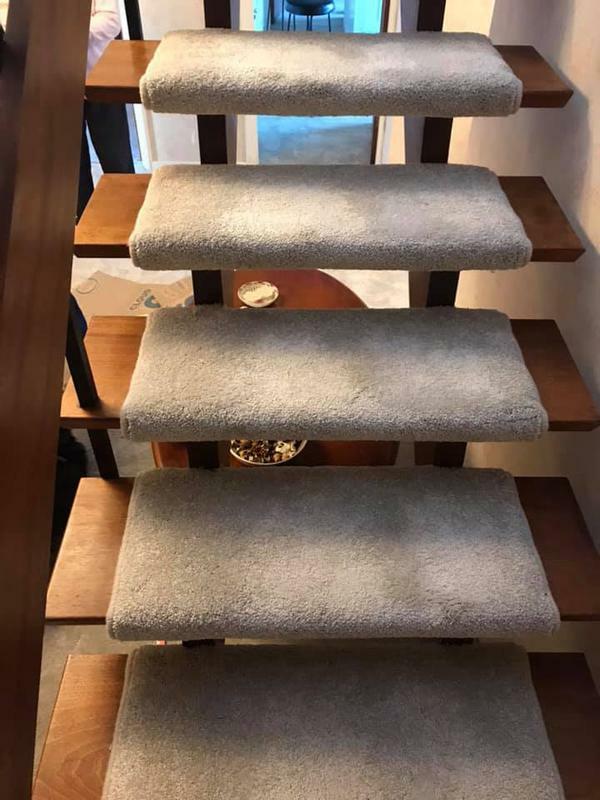 Cared about you." 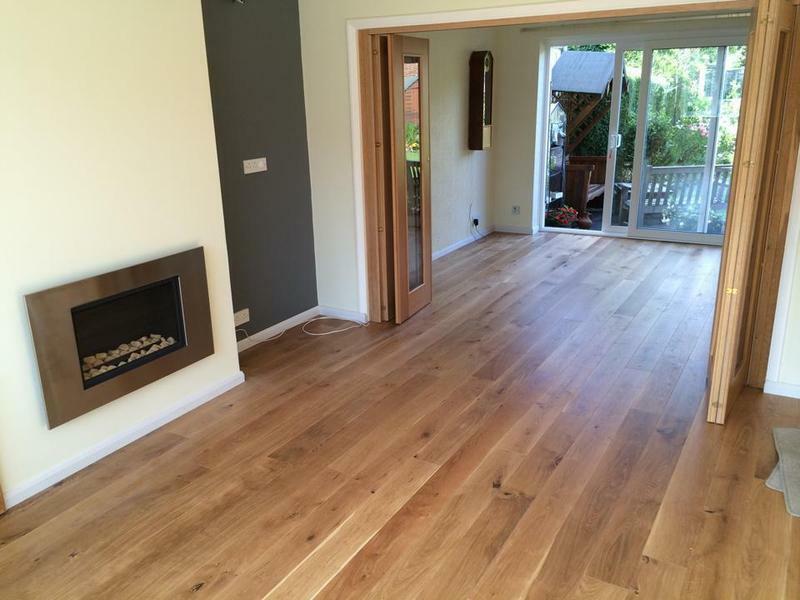 "Richard was punctual, professional and very helpful. 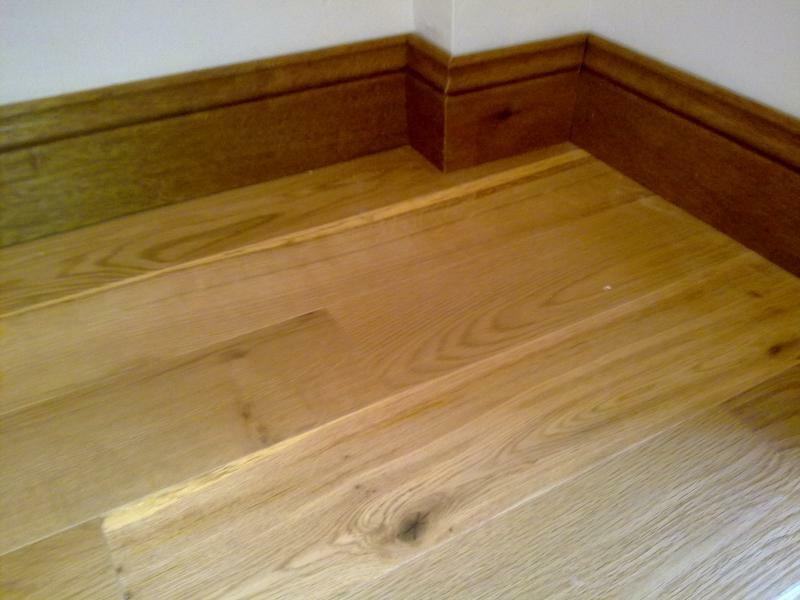 The work was completed on schedule and the quality of workmanship was very good and left no mess. 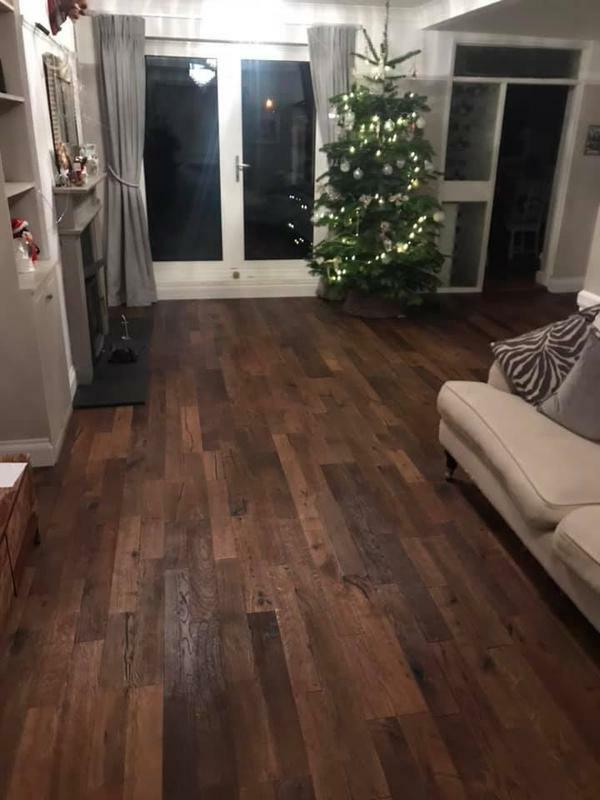 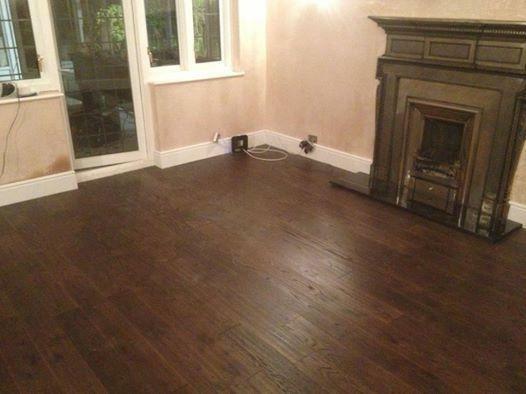 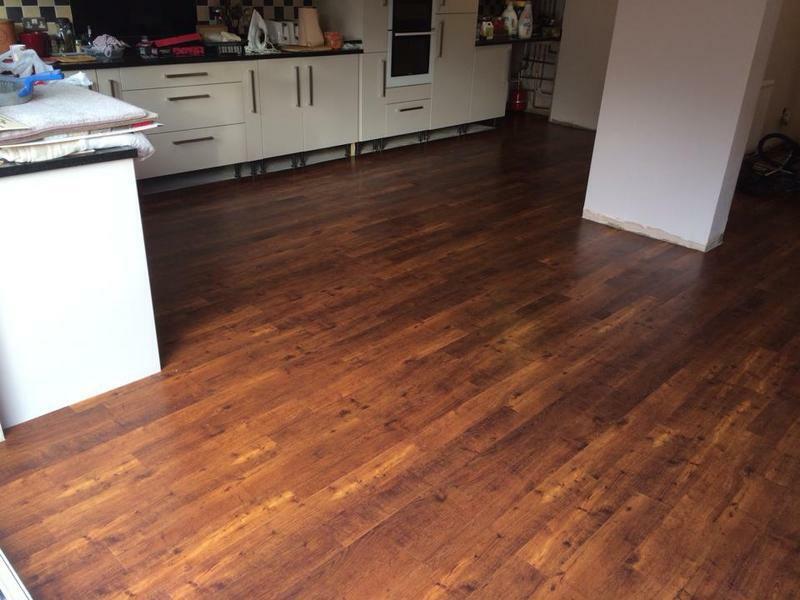 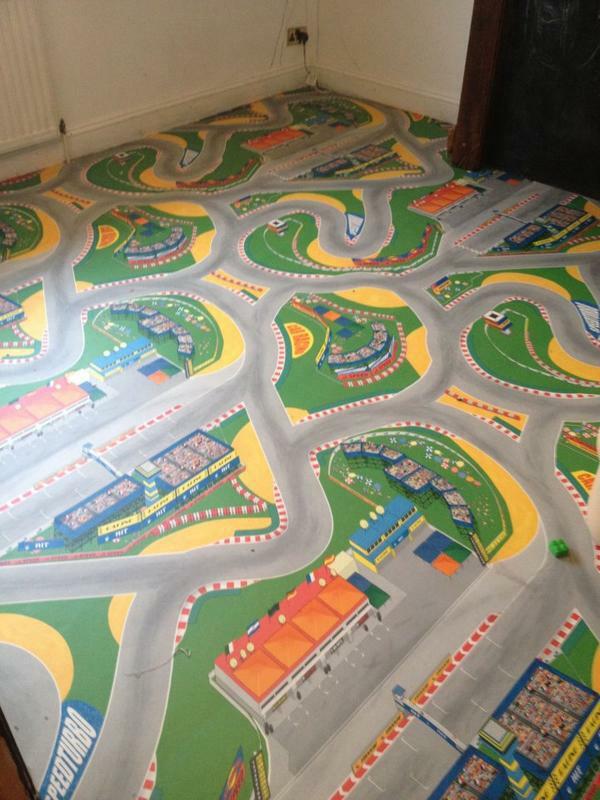 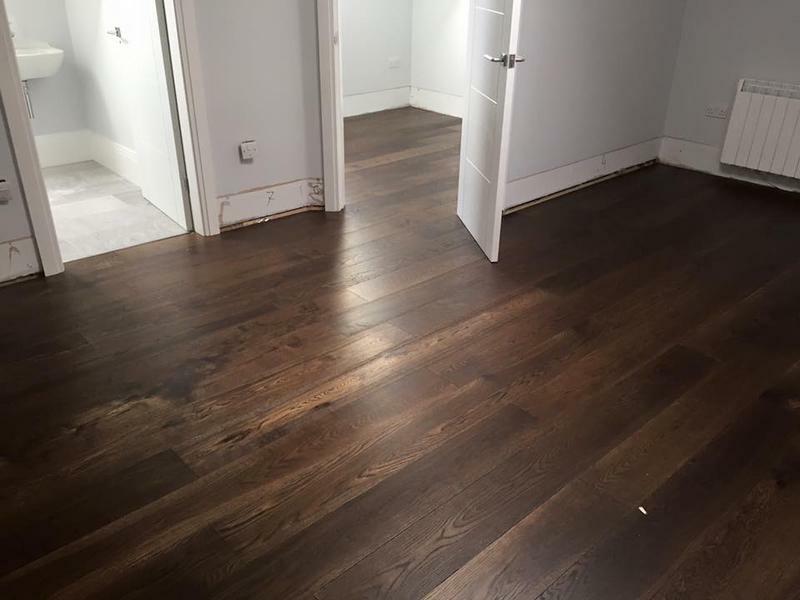 Have already recommended him to a couple of friends who have seen our flooring and we’re impressed"